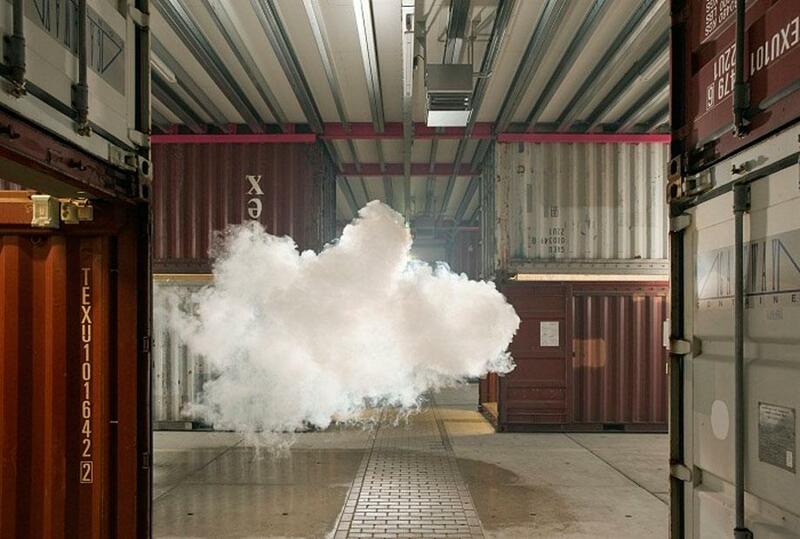 Berndnaut Smilde: Capturing the fleeting moments of clouds created inside spaces (PHOTOS). Berndnaut Smilde/Photo by Cassander Eeftinck Schattenkerk. Many artists have been accused of having their head in the clouds. 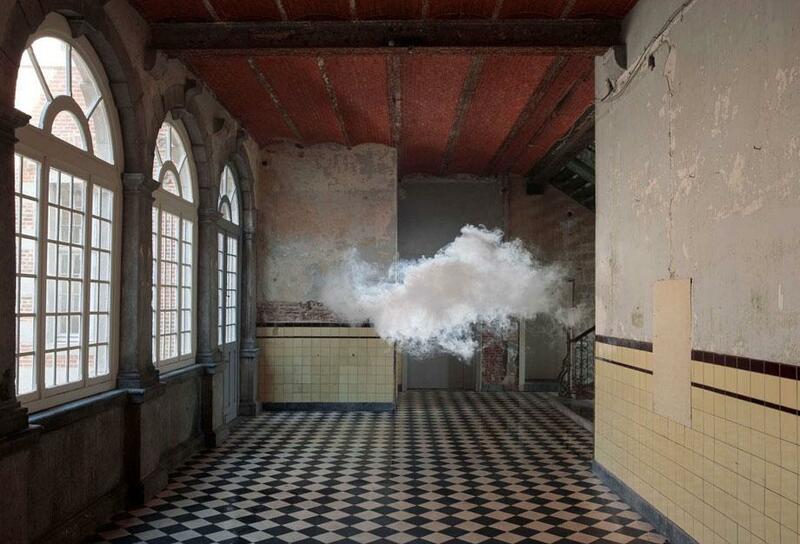 For Dutch artist Berndnaut Smilde, the expression has an entirely different meaning. Mainly a sculptor, Smilde creates clouds in indoor spaces and then uses photography as a means to capture their transient lives. 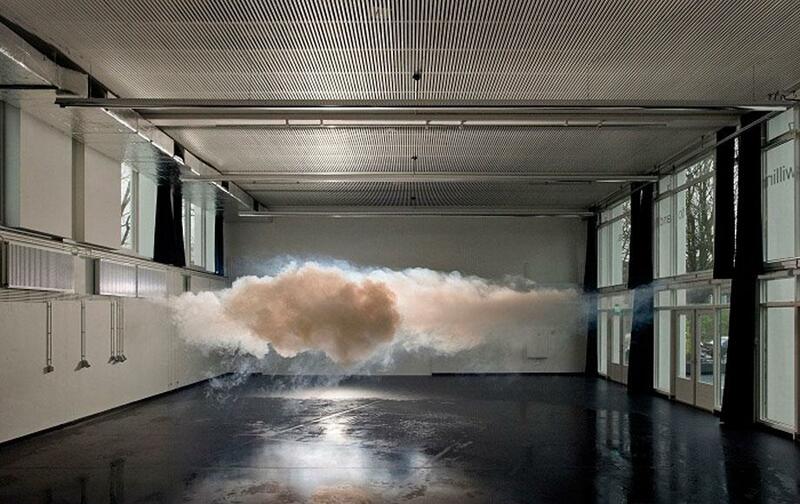 Using a combination of “frozen smoke” and moisture, the Dutch artist is able to create the clouds indoors that last just long enough to be photographed. The process leading up to the creation, however, can be labor intensive with shoot preparations lasting a few days. Nimbus NP3, 2012, Digital C-type Print on Dibond, 125 x 185 cm. 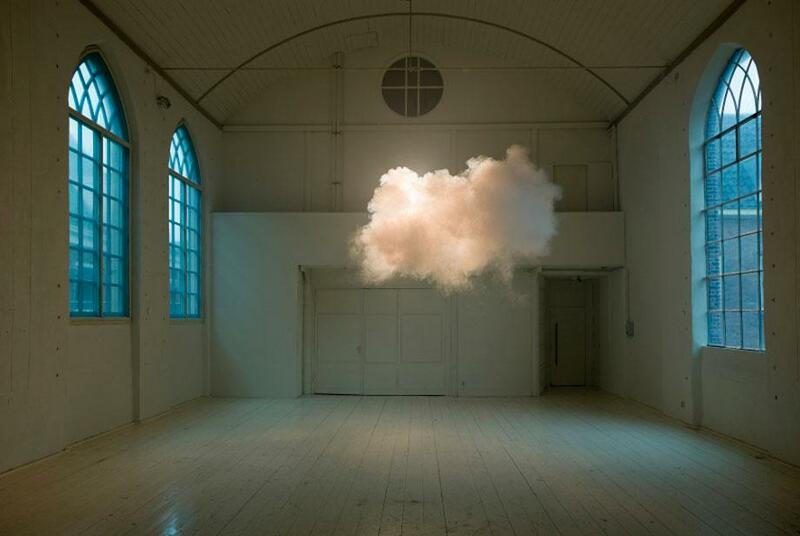 Smilde came across the idea of creating clouds while working in smaller-scale spaces for his art projects. Smilde is interested in fleeting moments, the “in-between situations” that are open to interpretation. Since few people are able to view the physical life of one of Smilde’s clouds, using photography allows him to share his creations with a larger audience and opens up conversation about the paradox of the subject matter. Nimbus D’Aspremont, 2012 Digital C-type Print 75 x 110/125 x 184 cm Kasteel D’Aspremont-Lynden, Rekem, Belgium. 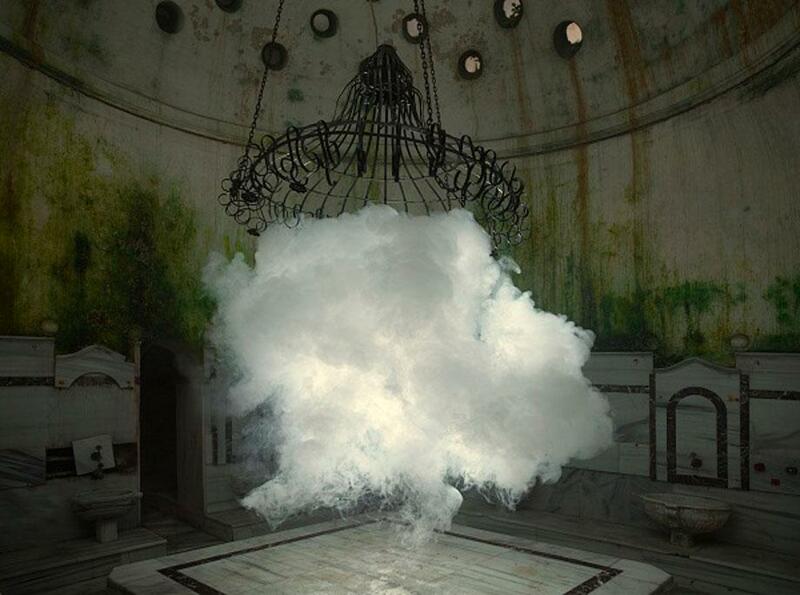 Nimbus Cukurcuma Hamam I, 2012, Cloud in Room, C-type Print on Dibond, 125 x 184 cm. 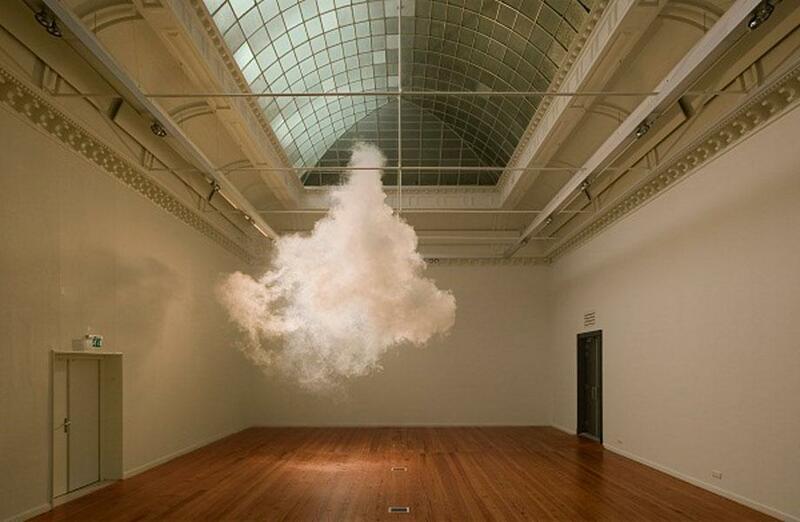 Berndnaut Smilde/Photo by Onur Dag. The reaction to Smilde’s clouds has been unexpected. Smilde’s work will be on view at the Land of Tomorrow gallery in Lexington, Ky., through March 26.